Fan Video Feature from Now Larimar Punta Cana Resort & Spa! We have some majorly talented guests and we love it when they share their artistic vision with us! Today, we’re excited to share a video from one of our guests, Robert M., documenting his visit to Now Larimar Punta Cana Resort & Spa! 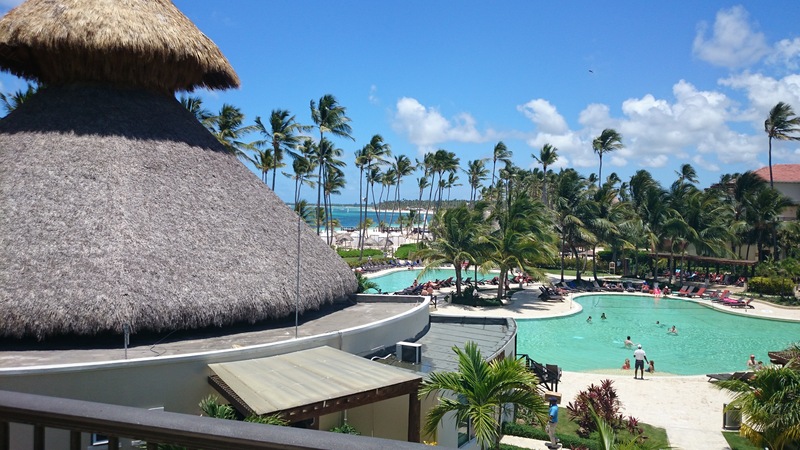 The beautiful pool at Now Larimar Punta Cana Resort & Spa! The Unlimited-Luxury® experience at Now Larimar Punta Cana allows guests to live large with well-appointed amenities, reservation-free dining, daily activity & entertainment programs designed for families with kids and teens and so much more. Plus, it’s all wristband-free! Check out Robert’s great video below of his action-packed family vacation! Do you have any great memories from your Now Larimar vacation? Share them with us and we might feature you in an upcoming blog post! This entry was posted in Now Larimar Punta Cana, Now Resorts & Spas and tagged Dominican Republic, family vacation, fan video, Punta Cana. Bookmark the permalink. ← Stop Imagining and Make Your Now Resorts & Spas Wedding a Reality!